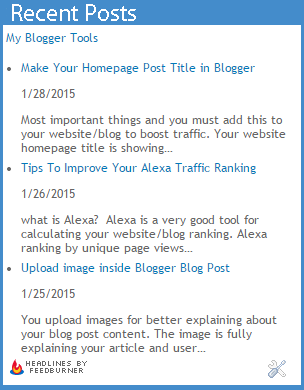 Today I show you how to add a recent posts widget by Feedburner you your blogger blog. And this is the most important for your blog. This widget is very fast loading. Because many blog loading speed is very slow. 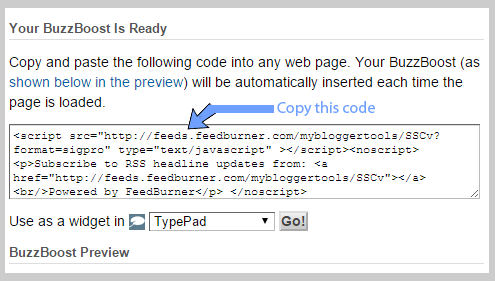 And the feedburner java-script code is fast loading, because this widget are don't directly linked in your blog. So loading time are shared with Feedburner that's why this widget are loading very fast. Feedburner is a Google product. 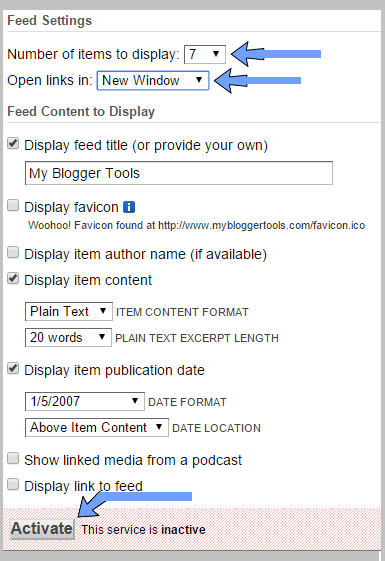 Feedburner is the best web service for submitting your blog feed and RSS. You also Subscription Email form & feed counter and most importantly a Recent Post widget is a good tool of Feedburner. And this service is totally free. 1: Sign up feedburner Account, using your g-mail id. How To Make Money Online ...:::: Earn Methods ::::... 3: Now Click on Buzz Boost Button at your left. Just fill this form and leave all boxes in checked, and select your links you must be choose under the (9) links. As low as possible. 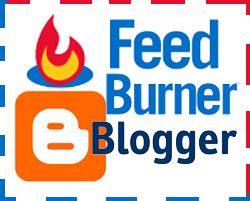 9: your feedburner recent posts widget are successfully install. The IEEE NoSQL Domain projects enables final year CSE students with little or no experience to start developing the knowledge and skills necessary to become an NoSQL Security specialist. At WISEN we provide CSE students of final year with information and resources necessary to begin building a strong foundation toward “career readiness”.